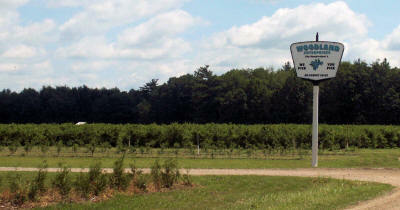 ﻿ West Michigan blueberries, u-pick or we-pick! Woodland Enterprises Berry Farms. Welcome to Woodland Enterprises Berry Farms! 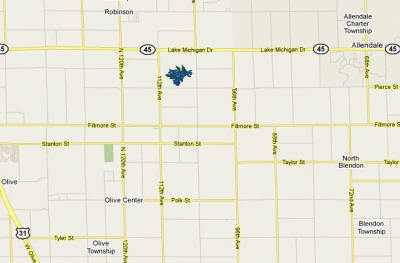 We are a family owned farm located in Ottawa County, Michigan...part of the productive West Michigan fruit belt. Since 1957 we have been providing the highest quality fruit for all of West Michigan! We invite your family to come "down on the farm" and experience a fun-filled adventure picking your own blueberries in our well-maintained fields. Along with u-pick, we also provide already picked varieties. Click on the map below for MapQuest. Our 2018 season has come to an end. We want to thank you for your continued patronage and we look forward to serving you next season!